In lieu of flowers memorial donations may be made to St. Judes Children’s Hospital and left at the funeral home. 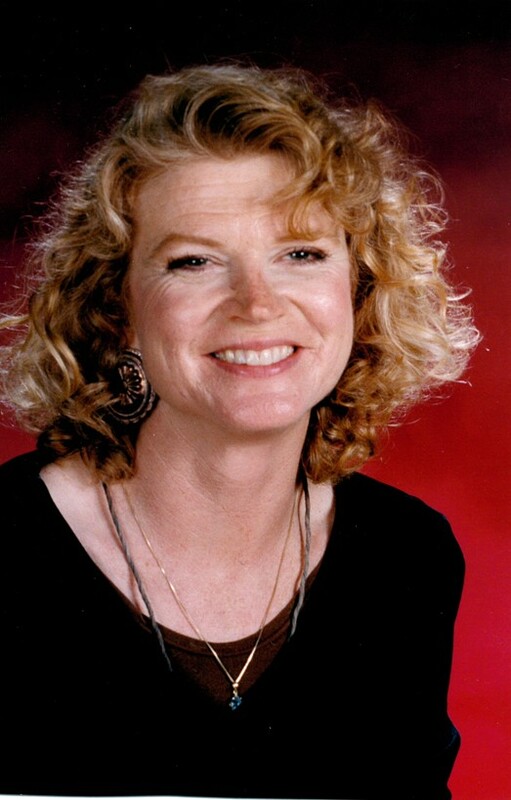 Debra Wills, age 59, of rural El Dorado Springs, Missouri, passed away at the home of her brother, Mike Donaldson, on Sunday, September 28, 2014. Debra was born November 17, 1954, in Hannibal, Missouri, the daughter of Glen and Geraldine Donaldson. She graduated from El Dorado Springs High School and attended Truman University. Debra began her career with the El Dorado School District in 1990. She worked for twelve years as an elementary and kindergarten aide. She devoted the last twelve years working in the community as a Parents as Teachers educator. Besides being committed to the education and development of young children, Debra was also well-known as an accomplished local artist. Preceding her in death were her parents, Glen and Geraldine Donaldson, and a nephew, Ryan Donaldson. Survivors include her two sons: Jesse and Jack Wills; a brother, Mike Donaldson and wife, Helen, of El Dorado Springs; a sister, Janienne Moore and husband, Jay, of Jackson, Missouri; three grandchildren: Jonathan, Gabe, and Aubrey Wills; and nieces and nephews: David Murdock, Matt Donaldson, Kyle Williams, Kim Williams, Kristina Hahn, and Tyler Williams. Funeral services for Debra will be held on Wednesday, October 1, 2014, at 10:00 a.m. at the Community Church with Rev. Brent Bland officiating. A visitation will be held on Tuesday, September 30, 2014, from 6-8 p.m. at Bland-Hackleman Funeral Home. Interment will be at Hazel Dell Cemetery under the direction of Bland-Hackleman Funeral Home. In lieu of flowers, donations may be made to St. Jude’s Children’ Hospital and left at the funeral home. Pallbearers will be: Ron Butterfield, Kenny Friar, Dean Billingsley, Dale Heitz, Larry Biddlecome, and Ron Lines.